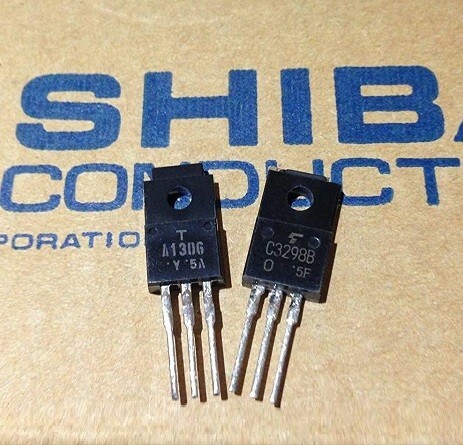 Si-P / Si-N Pair 160V 1,5A 20W 100MHZ SOT186. Cross Reference: 2SA1306A A1306 / 2SC3298A C3298. 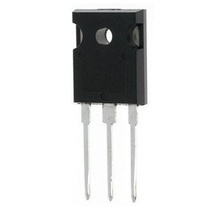 Si-P 160V 1, 5A 20W 100MHZ SOT186. Cross Reference: 2SA1306A A1306. 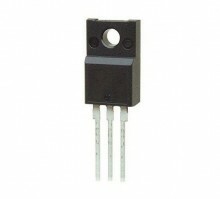 Si-N 160V 1, 5A 20W 100MHZ SOT186. Cross Reference: 2SC3298B C3298.